corn snakes – Never Stop Questioning! LIVE ACTION…Corn Snakes are Pipping! 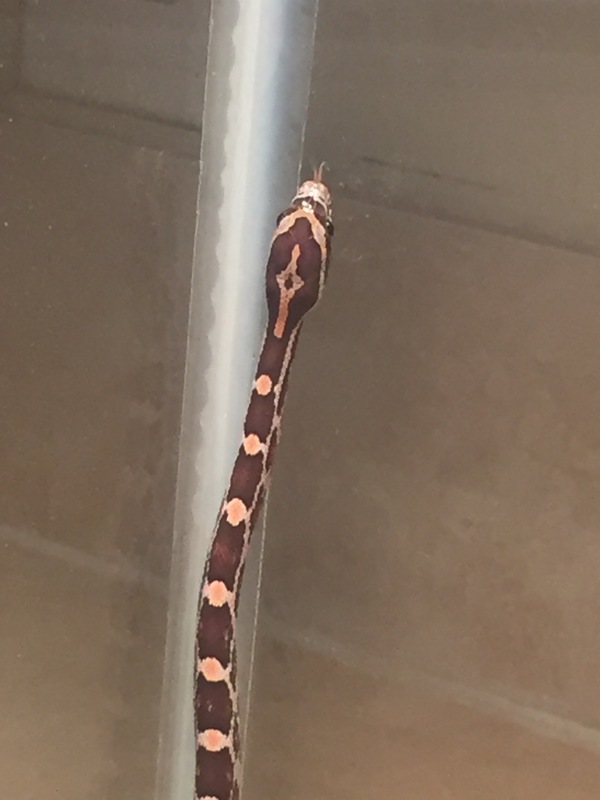 I woke up this morning to this corn snake excitement! Clearly I need a tripod or something for my phone. The shaking is a bit annoying, but still the time-lapse video results are pretty amazing to witness. These are big video files so be patient with the download. Above you’ve seen a few of Cookie and Brownie’s newest offspring “pipping”. Pipping is the name given to the animal behavior of breaking or tearing through an egg to hatch. Birds and reptiles all “pip” and they all have a special sharp adaptation called an “egg tooth” that sticks out from their snout that is used for this purpose. Corn snakes and most reptile eggs are soft and leathery so the egg tooth tears the shell so the little snake can peek out into the world. The pebbly looking material the eggs are resting in is called vermiculite. 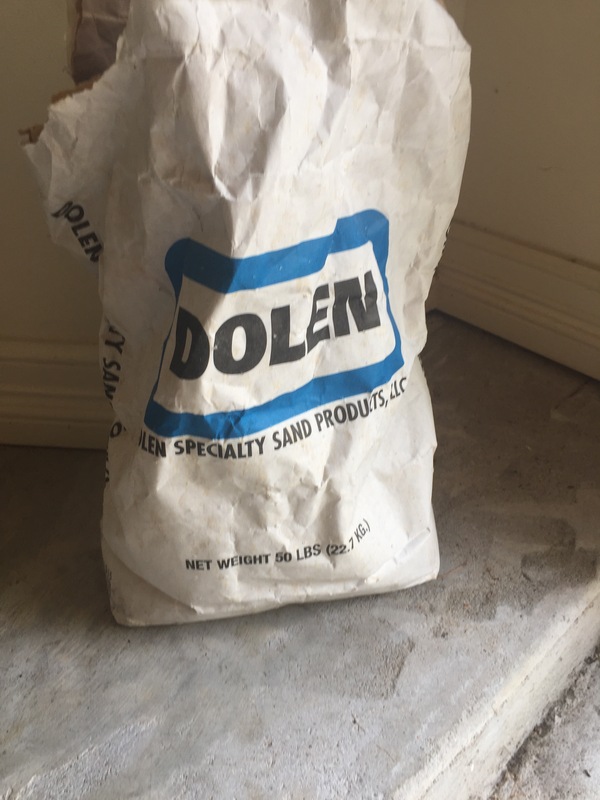 Vermiculite (available at most hardware stores) is a natural mineral product that is known for being porous and holding moisture/water. I use it to help maintain a humid incubator environment. It is also a friendly first material for the hatchlings to explore once they have bravely exited their egg. Here is one of our first bold explorers. And yes, she is amelanistic!! Are you looking closely at the picture and videos???? How many amelanistic babies have you counted? 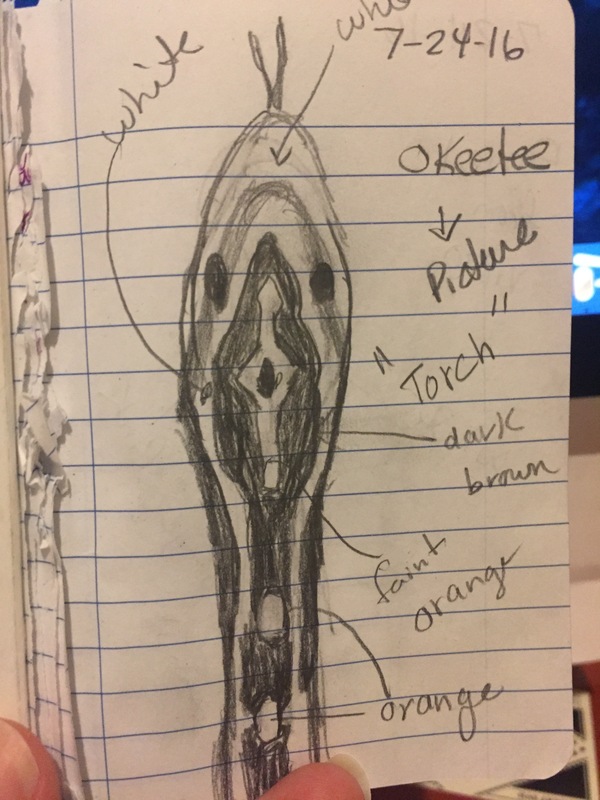 Remember the word amelanistic “dissected” works like this…. a = not, melanistic = melanin. Therefore, not or no melanin in these corn babies. Melanin is a pigment found in animal skin and hair that provides black/brown coloration. Without melanin corn snakes will be red, yellow and white only. Their eyes of course will be red instead of black because of the absence of melanin. It’s not too late to take the poll below! We are waiting on two more eggs…. 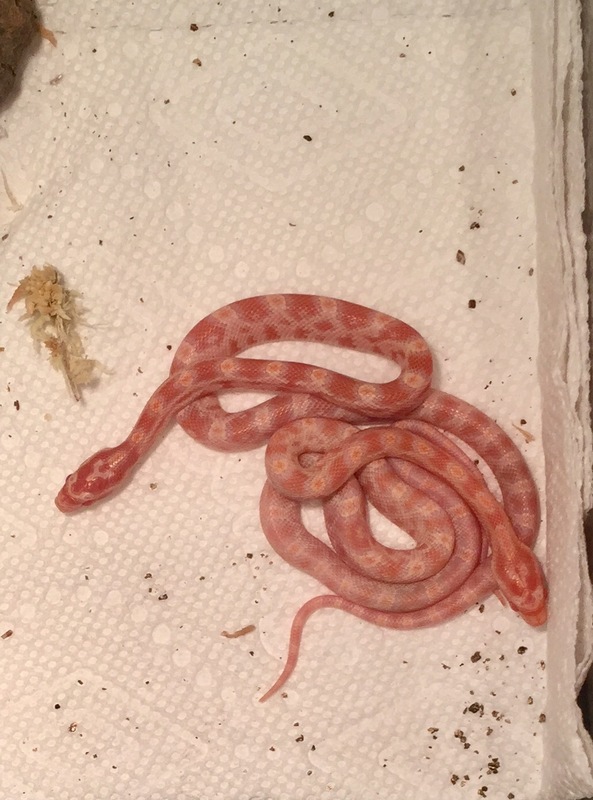 Survey says… Countdown to Baby Corn Snakes! This clutch of eggs have been snuggled in the Reptibator at a consistent 85° F and 85% humidity since May! Two of the eggs shriveled and turned yellow so they had to be removed. There are now just nine viable eggs in waiting. About three days ago some of the eggs began to dimple inwards which I have read is a sign of hatching soon to come. I can’t wait! Join me in anticipating the new hatchlings by completing the poll below.